Who doesn’t love a good gin these days? Gone are the days of it being made in bathtubs – although there’s probably a hipster startup doing it somewhere… – and in are the trendy gin bars, hand-crafted cocktails and small batch producers. Gin is a favourite in my house, and judging by the posts you lovely people read here on The Usual Saucepans (and activity on Instagram and Pinterest) you guys are fans too. 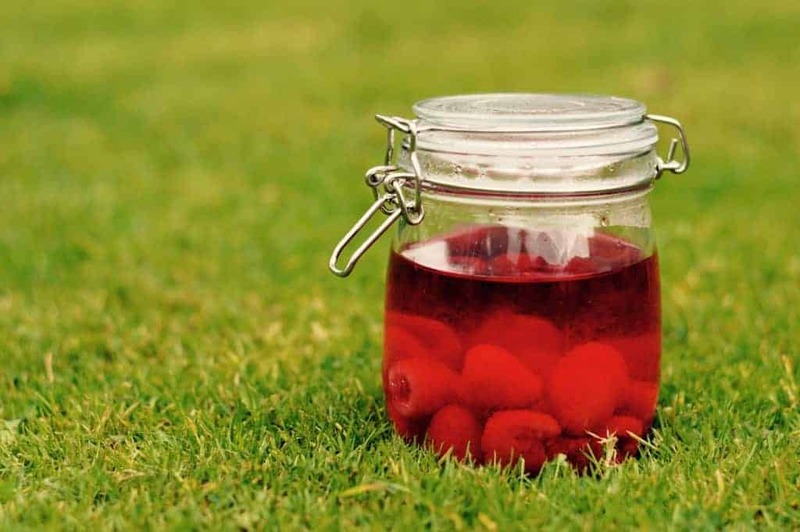 Gin’s not only just good when you buy it in though, so here are 7 gin recipes from the gin archives for you to try this weekend. It’s the taste of summer – raspberries are such an incredible flavour when they’re in season, it’s hard not to want to stuff them straight into your face! But reserve some for the gin and you’ll be a happy, happy person. 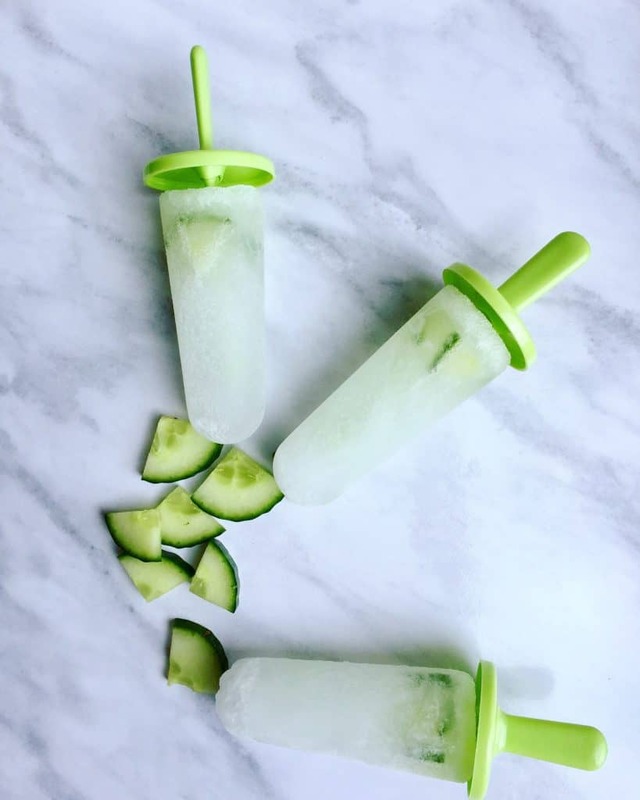 Why should the kids have all the fun when it comes to ice lollies? If you have a few of these in the freezer then the not-so-grown-ups in your life can cool down too! If you’re feeling in the mood for a cocktail, then the martini is the elegant choice. Perfect for sipping on long, summer evenings when you’re dressed up to the nines – or just pretending you are! 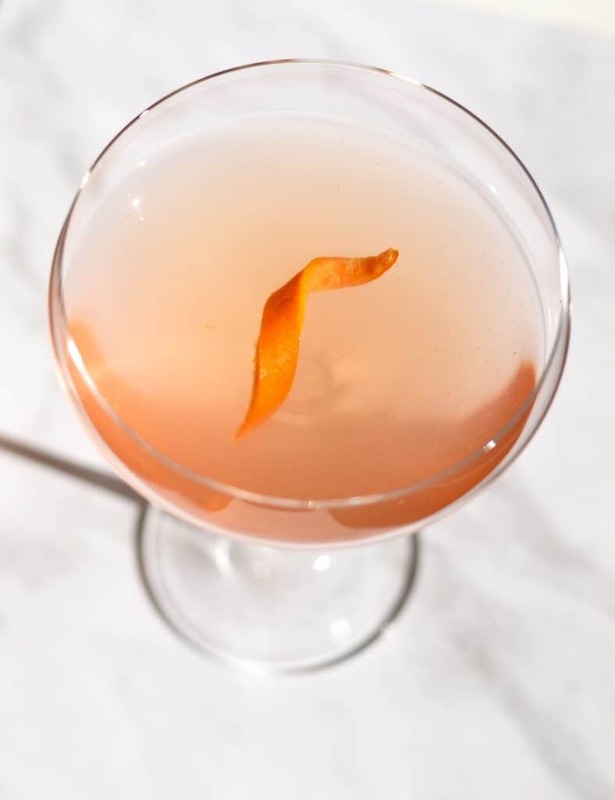 – this blood orange martini is a perfect choice. 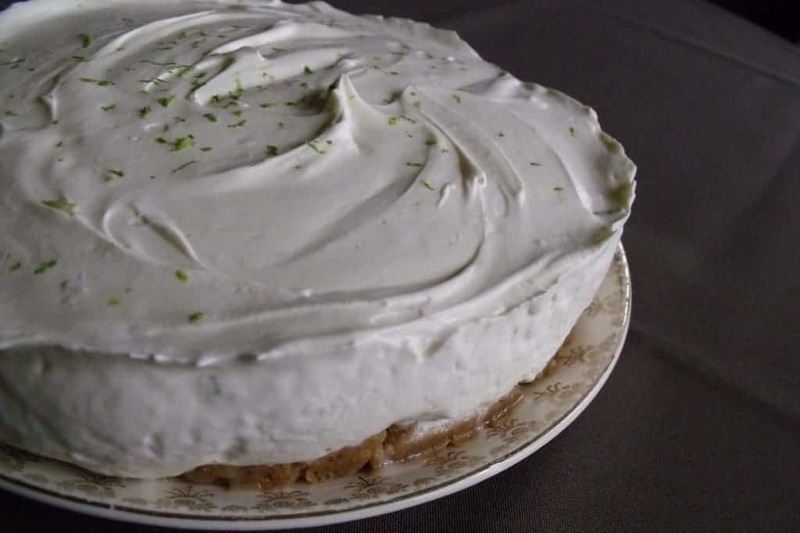 Think you can’t have gin in a non-baked cheesecake? Think again. 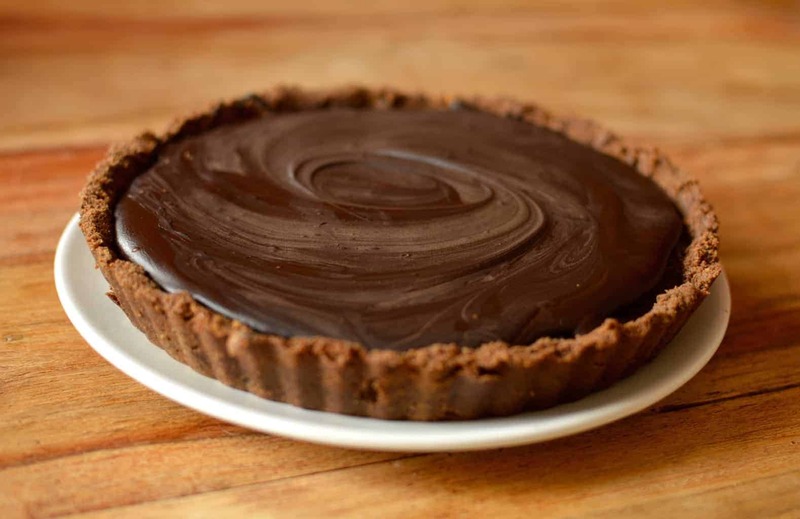 This is a dessert that is designed for lots of ooooos and aaaahhhs when you bring it out – it’s heavenly. 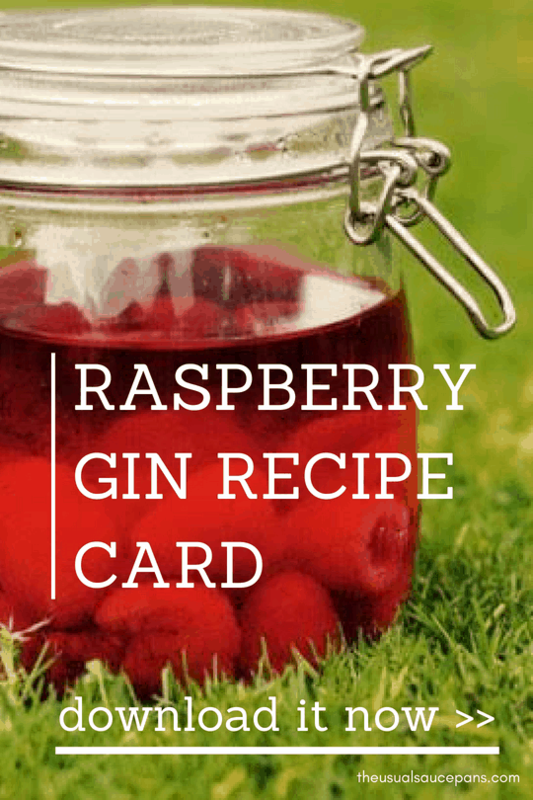 Need something a little more to your gin? Make it chilli and lime. The lime brings a really fresh flavour, whilst the chilli brings a warming kick that will make you come back for more. 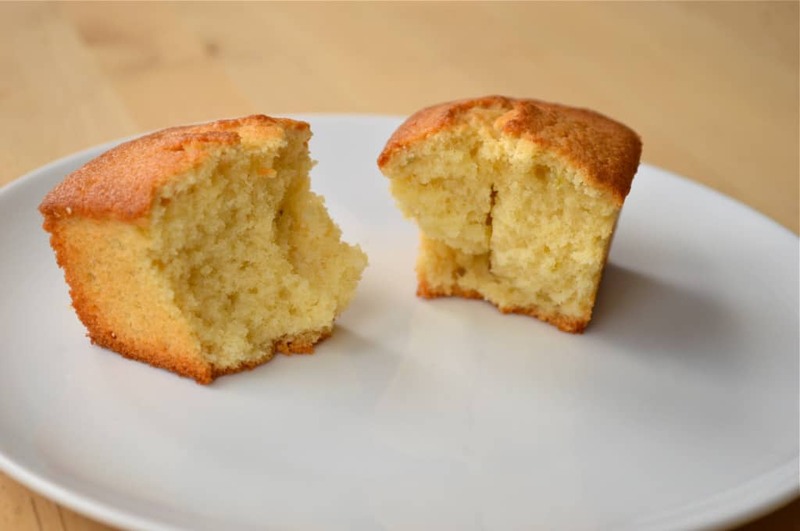 These mini loaf cakes are based on a cocktail – the Fog Horn. 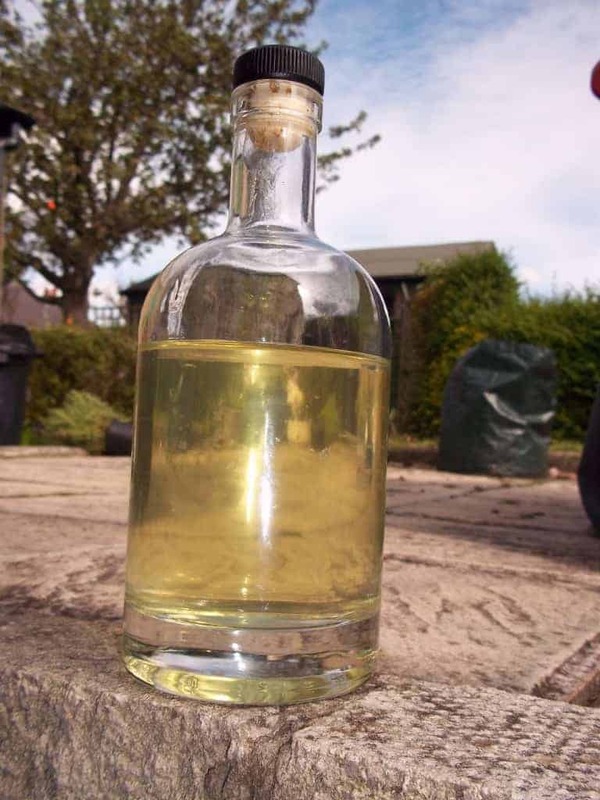 The flavours are lime, ginger and gin; the end result is just delicious. If you’re a fan of cocktails in cakes, these are for you. Sounds weird, doesn’t it? 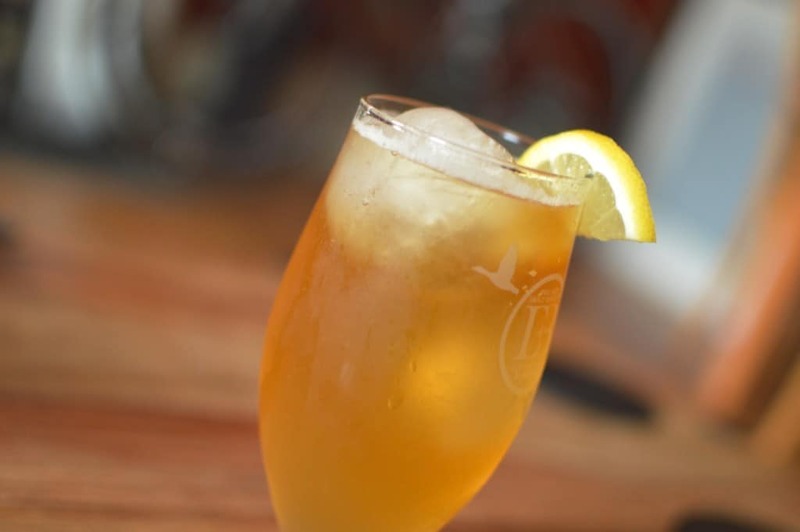 But this combination is a mixture of citrus, sweetness, bitterness and hops – it makes for one long cocktail that is really easy to drink and will suit your summer down to the ground.